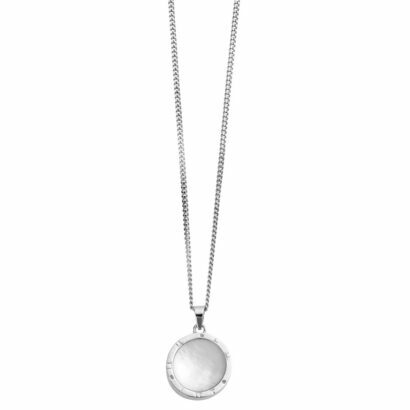 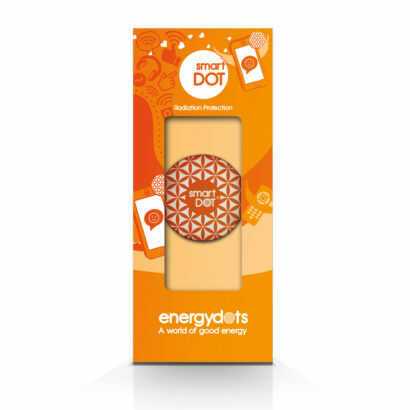 The UK based EnergyDots has become part of our portfolio of exceptional products we love working with. 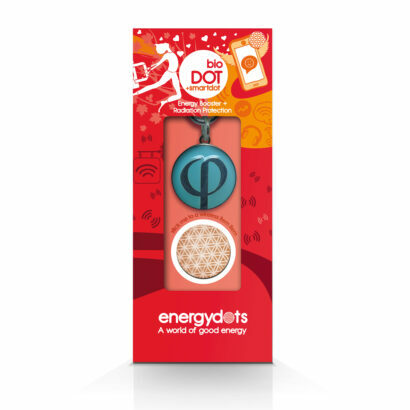 We are surrounded by electro-magnetic frequencies from our phones, computers, tablets, and the ever present wi-Fi. There is mounting concern about the health effects of this exposure. 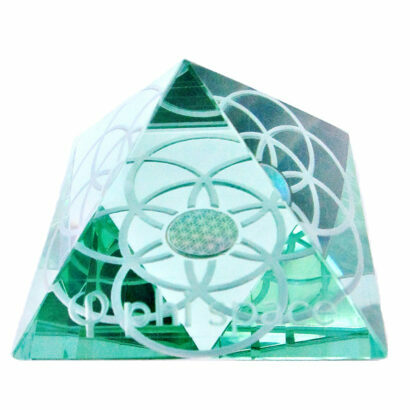 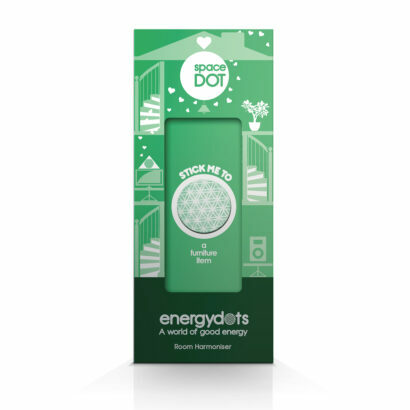 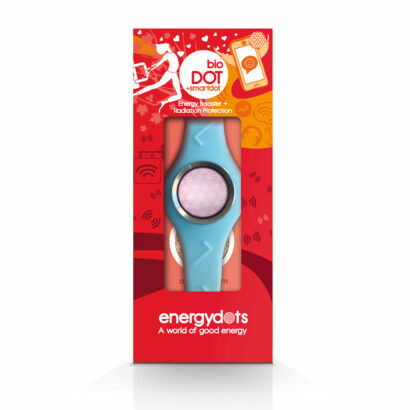 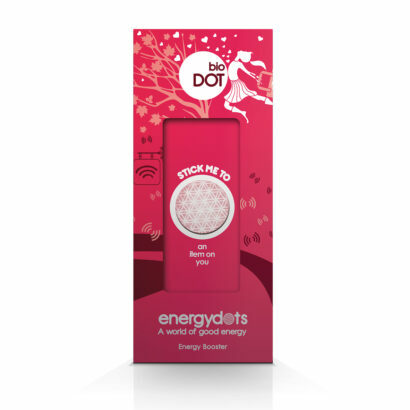 EnergyDots are EMF protection devices. 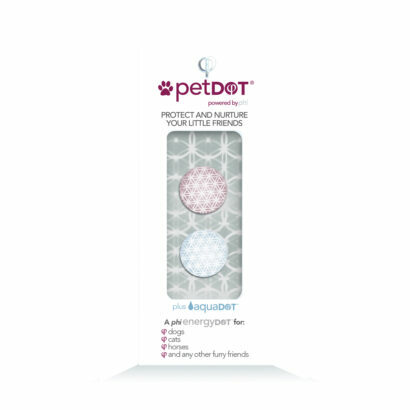 They provide a simple yet powerful and affordable solution. 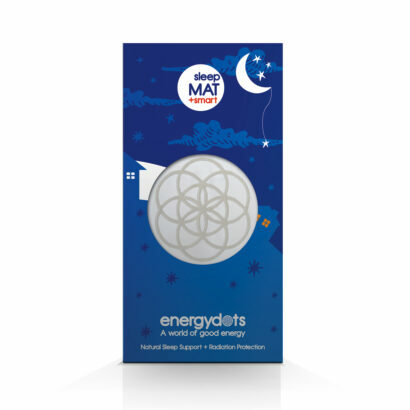 They are “harmonisers” which means they work by retuning the emissions from devices. Double-blind placebo controlled research and the experiences of many users demonstrates that EnergyDots can make a positive difference.